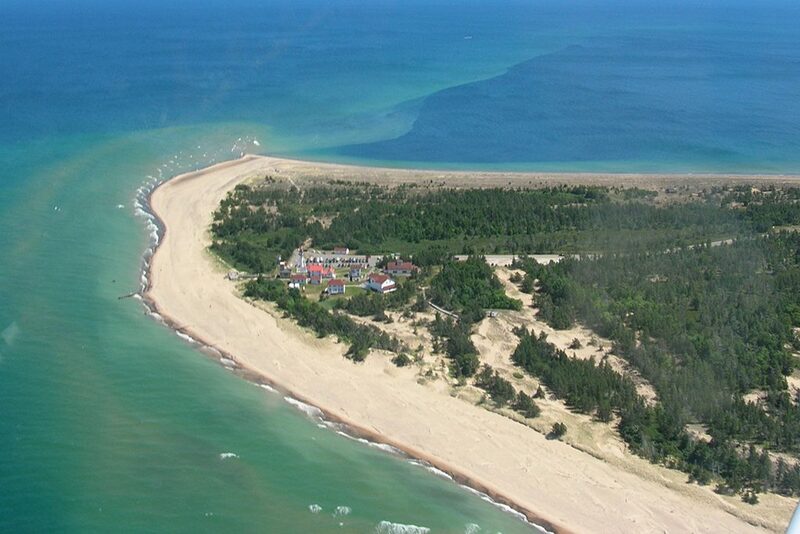 The shape of Whitefish Point, a peninsula that stretches out into Lake Superior, creates a natural migration corridor. 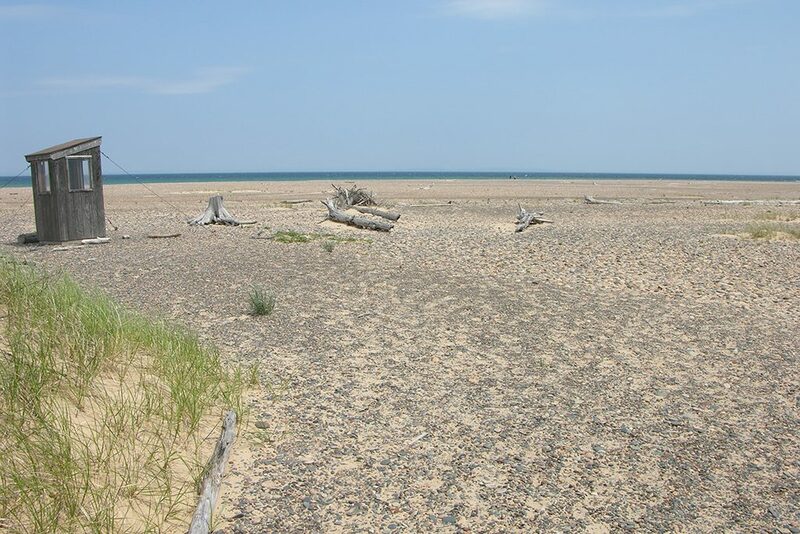 Hemmed in by water on either side, Whitefish Point’s land and water features create a natural corridor that funnels thousands of birds through the Great Lakes region during spring and fall migrations, providing unique opportunities for research, education, and conservation programs. As a concentration zone for migrating birds, the Point has been identified an Important Bird Area for several species of conservation need. 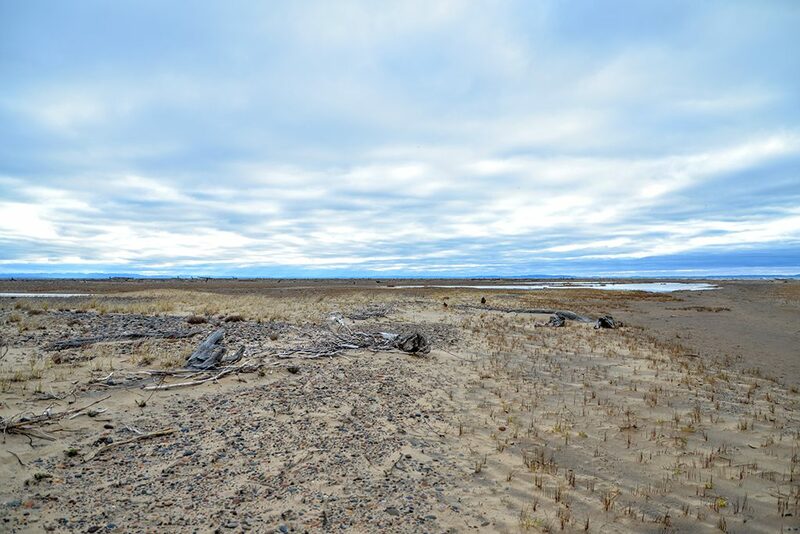 Thousands of birds use Whitefish Point as critical stopover habitat to replenish energy reserves before venturing across Lake Superior during spring and fall migrations. 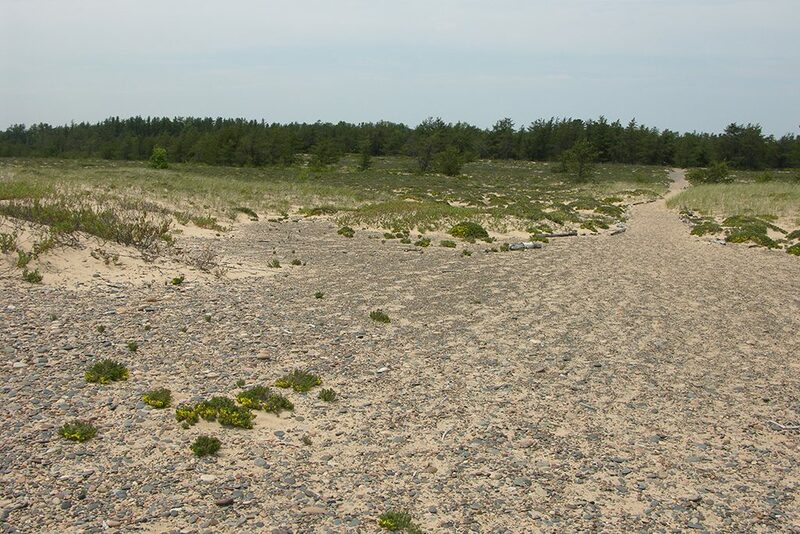 The habitats surrounding the Point are ideal for many of Michigan’s boreal birds. Along with summer and yearlong residents, the area attracts numerous winter migrants atypical in the southern part of the state. 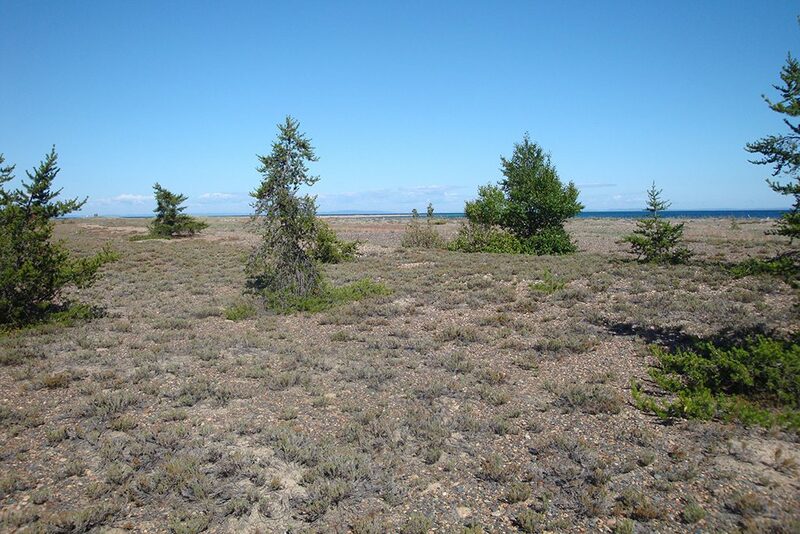 Over 340 species of birds have been seen at the Point including: White-winged Scoter, Red-throated Loon, Spruce Grouse, Rough-legged Hawk, Jaegers, Great Gray Owl, Boreal Owl, Black-backed Woodpecker, Boreal Chickadee, over 30 species of warblers and northern finches like Pine and Evening Grosbeaks, Redpolls and Crossbills to name just a few. 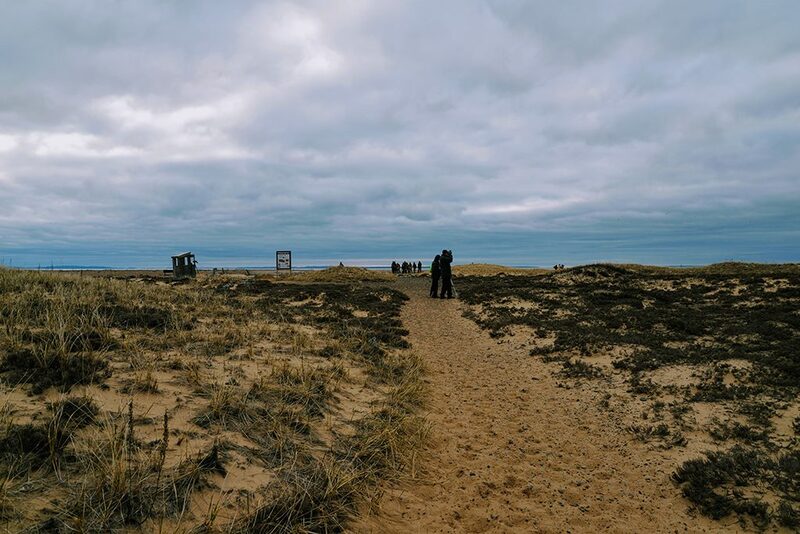 For 40 years, Whitefish Point Bird Observatory has been monitoring and documenting the migration of tens of thousands of birds that funnel to the Point every Spring and Fall. 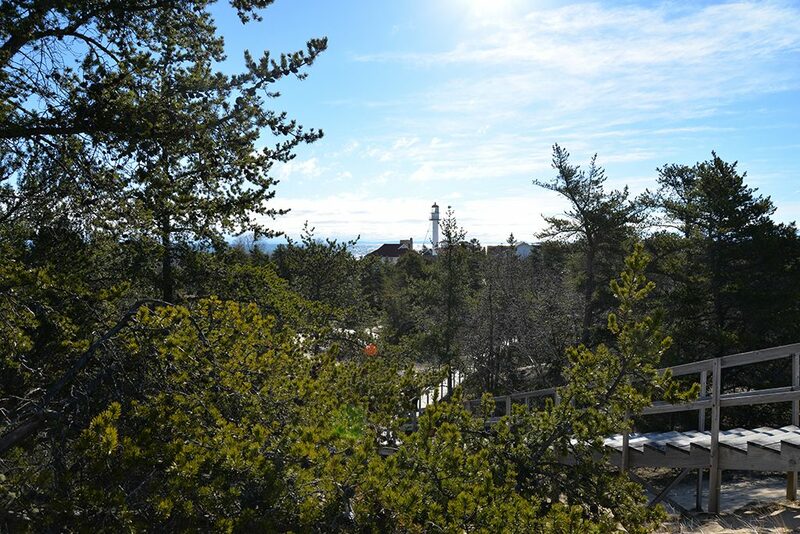 Whitefish Point has not always been the well-studied area it is today. Prior to 1912, the migration significance of the Point was unknown to science. 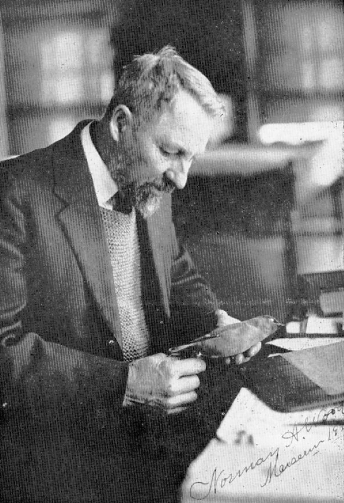 Scientific observation efforts began July 6, 1912, initiated by Norman Wood and the University of Michigan’s Museum of Zoology as part of the Shiras expeditions. 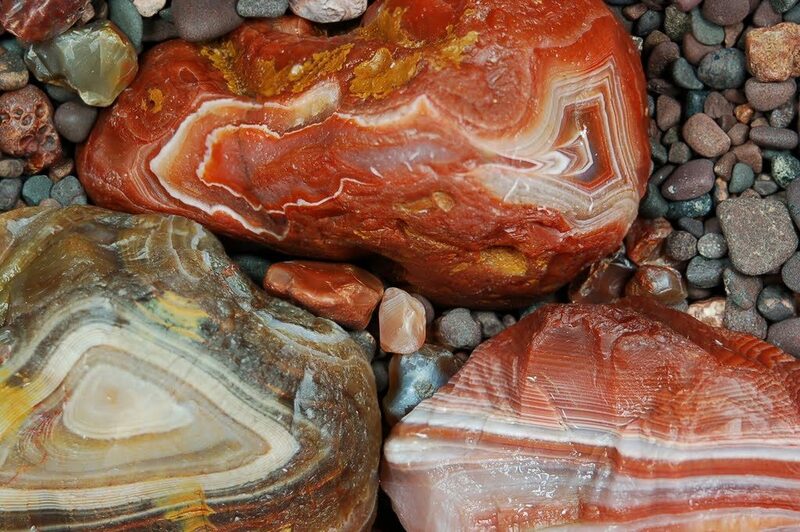 Other biological and geological studies were being carried out in the Eastern Upper Peninsula at the same time through the assistance of the Honorable George Shiras III. On that first expedition and a follow-up in 1914, Norman Wood counted a total of 163 species. Today, over 340 species of birds have been sighted at the Point. The first formal banding project began in 1966 as a collaboration between J.O.L. Roberts of the Ontario Bird Banding Association and Alice and Neil Kelley from Cranbrook Institute of Science. Their primary focus was gathering data on the Sharp-shinned Hawk but eventually grew to include surveys of migrating owls. The banding continued officially every spring from 1966 through 1971, and in the following years, several banders jointly continued the work on their own. 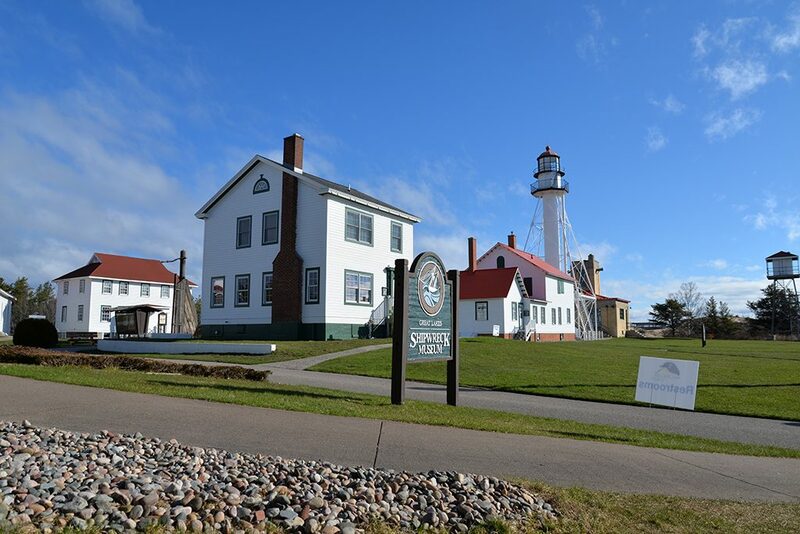 Eventually, in 1976, Michigan Audubon established a Whitefish Point Committee, which resulted in the official creation of Whitefish Point Bird Observatory in 1979. The Point has been staffed by dedicated professionals, volunteers, and was led by a volunteer-board until 2016. In January 2016 Michigan Audubon assumed ownership after years of partnering with WPBO. 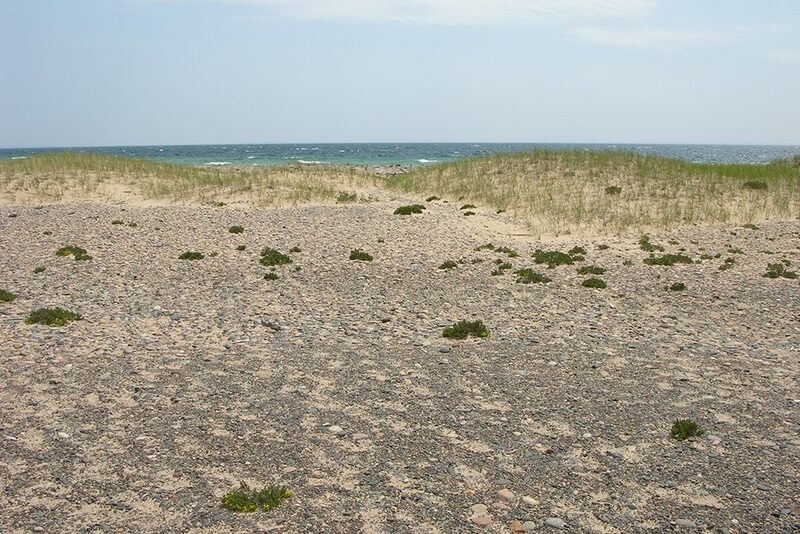 Whitefish Point Bird Observatory is a program of Michigan Audubon. Our mission is to document the distribution and abundance of birds in the Great Lakes Region, with special emphasis on migration and habitat. Assessing the status of bird populations and movements. 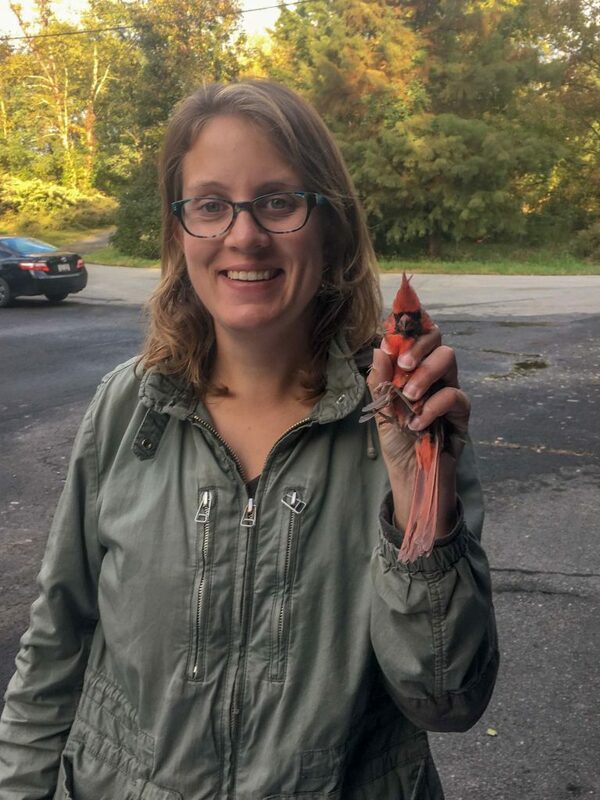 Our data increases knowledge, encourages public awareness of birds and the environment, and advances bird conservation as part of Michigan Audubon’s mission to connect birds and people for the benefit of both. 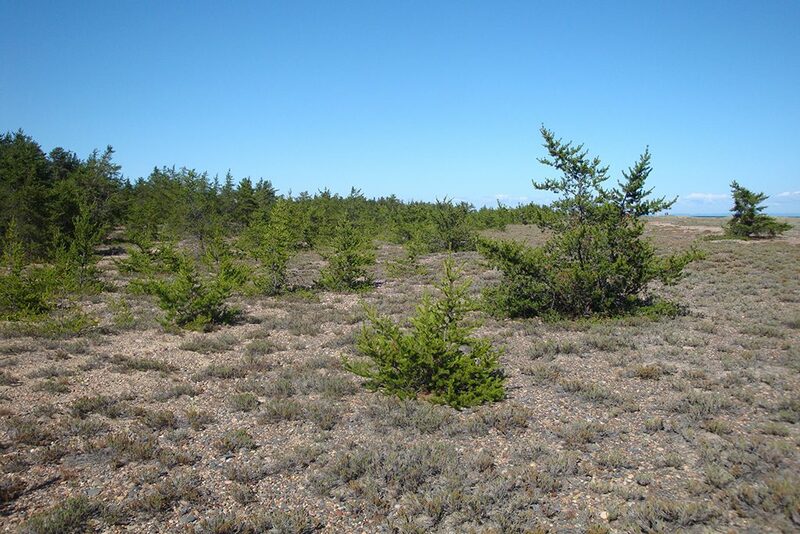 Habitat protection, stewardship, and restoration work on and around Whitefish Point, with particular emphasis on Jack Pine and Dune and Swale habitats. 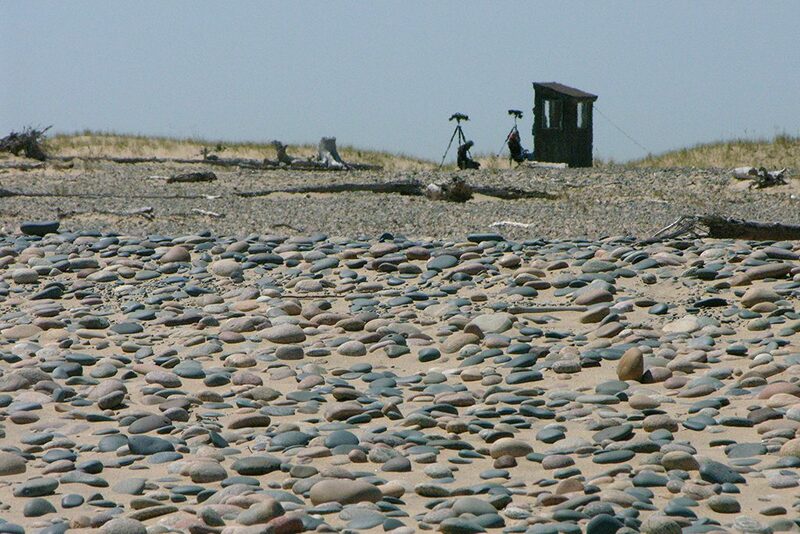 Monitoring Piping Plovers and provide protection to nesting areas. WPBO conducts annual migration counts for raptors (spring only), and waterbirds (spring and fall). WPBO has also undertaken an owl banding project for the last three decades, historically occurring in the spring and fall, but that has recently grown to include summer owl banding for juvenile Northern Saw-whet Owls. 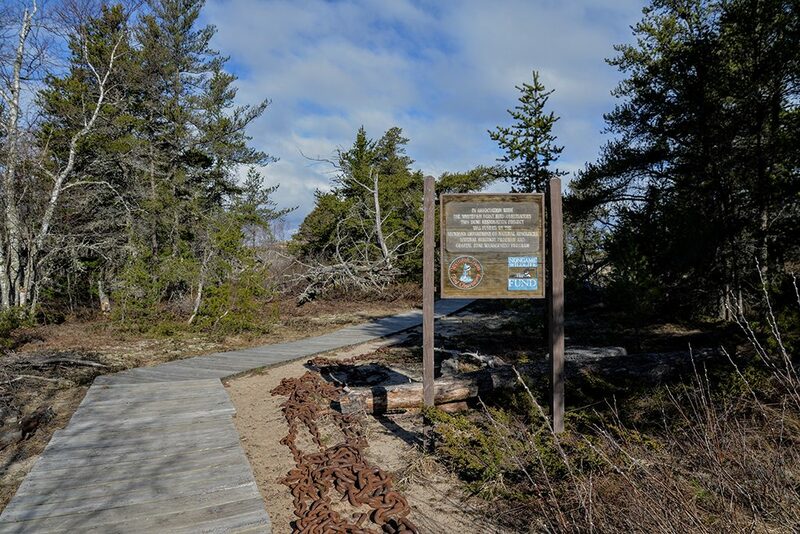 Whitefish Point Bird Observatory became a program solely operated by Michigan Audubon as of January 1, 2016. 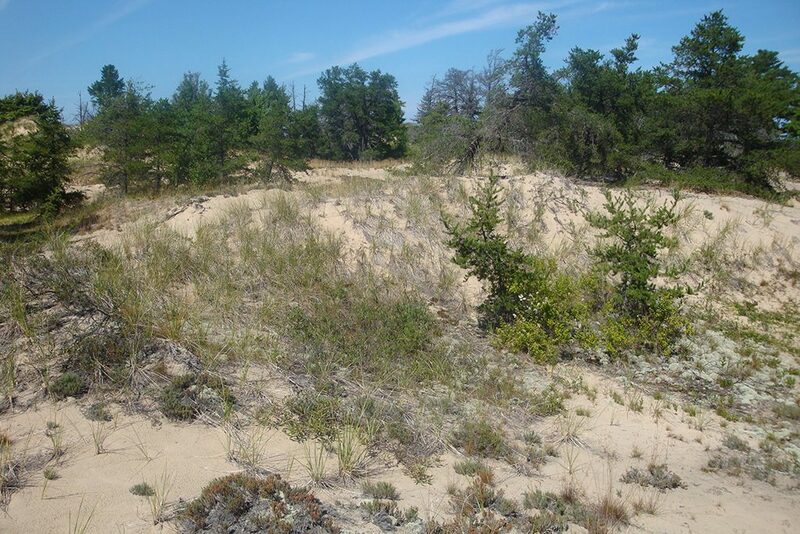 All programs, research, and staff are maintained by Michigan Audubon, and all members of Michigan Audubon are considered members of WPBO (and vice versa). 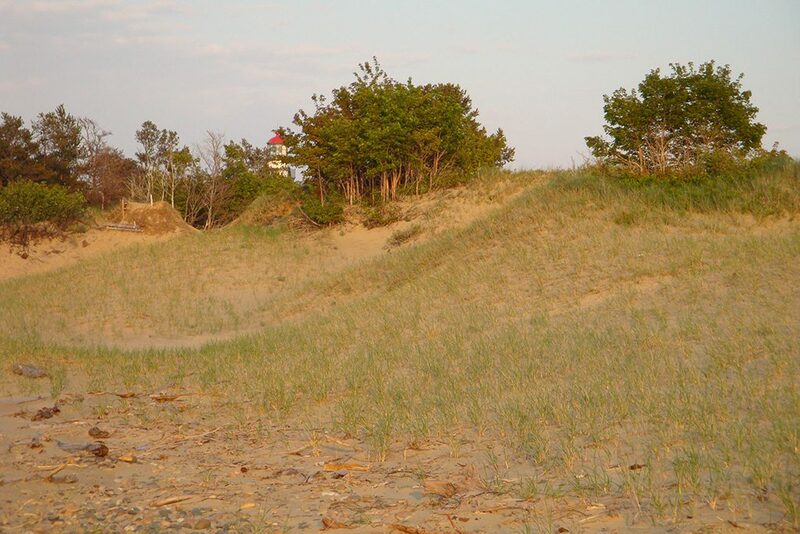 Michigan Audubon is dedicated to ongoing research, monitoring, restoration, education, and conservation efforts at WPBO, and depends on member support and donations to continue improving important bird conservation efforts at WPBO. WPBO conducts annual migration counts for raptors (spring only), and waterbirds (spring and fall). WPBO has also maintained an owl banding program for the last three decades, historically occurring in the spring and fall, but that has recently grown to include summer owl banding for juvenile Northern Saw-whet Owls. Charlotte is a Midwest native, hailing from Milwaukee, WI. She graduated in 2016 with degrees in Natural Resources, Fisheries and Wildlife Ecology as well as Art from Northland College (Ashland, WI). Fieldwork has seen her travel and live across the U.S., from New Mexico for Mexican gray wolves to Alabama for Wild Turkeys, to the great plains of South Dakota for Ring-necked Pheasants and raptors, over to the sage steppe of Montana for Sage Grouse, and to New York and back again for the Chestnut Ridge HawkWatch. 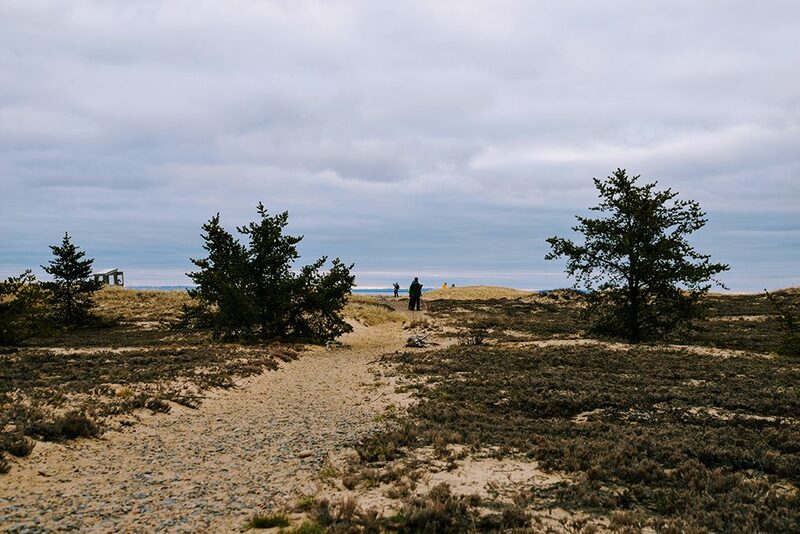 Birds, birding, and wildlife/nature photography are a part of her every day, and she’s very excited to work for and experience Michigan Audubon at Whitefish Point. Nova Mackentley and Chris Neri are a legendary pair of raptor banders living at Whitefish Point on the Upper Peninsula of Michigan. A lifelong birder, Chris began banding owls in the mid-1990s at Cape May, NJ, and began banding raptors at Whitefish Point Bird Observatory in 1999. Chris met Nova when she was hired as a seasonal owl bander there in 2005. In addition to regularly leading the owl banding program every spring at Whitefish Point Bird Observatory, they are accomplished nature photographers. You can purchase their photography at the Owl’s Roost Gift Shop or online at Night Flight Images. Krista grew up in Ionia, MI and is a recent graduate of Alma College with a degree in Biology. She caught the birding bug during high school while participating in an owl prowl with family friends and has continued working toward a lifetime of raptor research ever since. 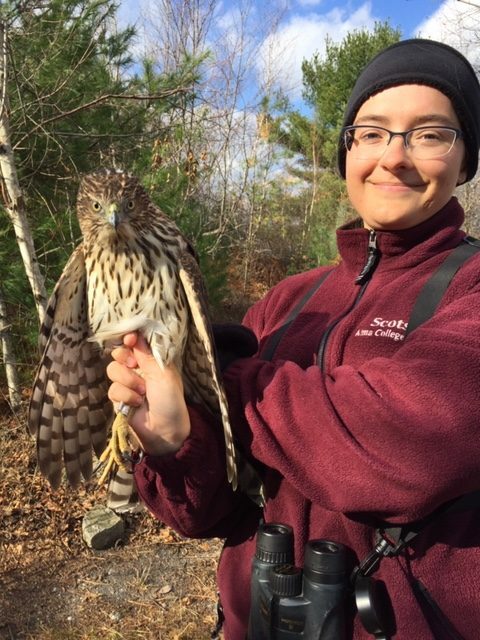 Last fall Krista was the official hawk counter for Lehigh Gap Nature Center in Pennsylvania and spent the summer of 2017 in New York as the field biologist for Bedford Audubon. Krista hopes to enter graduate school and learn more about the study of raptors in the years to come. When Alison Világ was six, her parents asked if she’d like to go look at ducks. Little did they know that day would be antecedent to a multitude of days spent looking at ducks, et al. Both professionally and as a pastime, the pursuit of birds has taken Alison to places exotic—such as Alaska’s Pribilof Islands and Borneo—and gigs closer afield her Great Lakes upbringing. 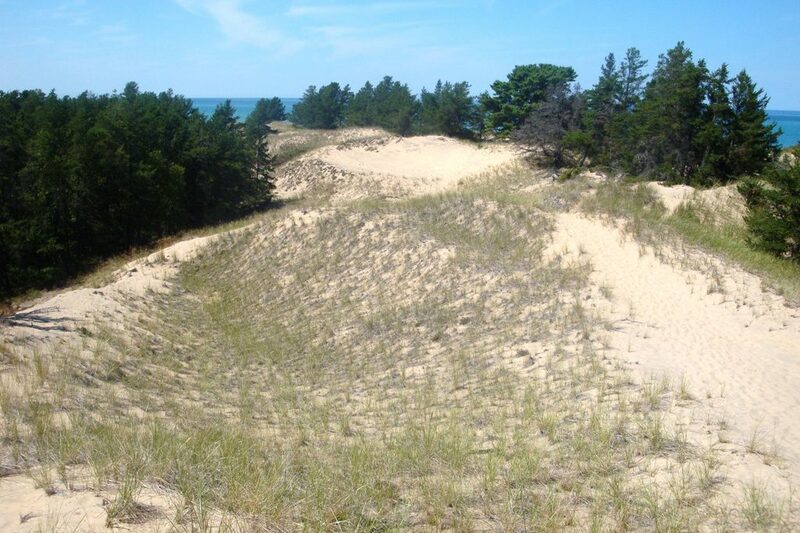 These include Michigan Audubon’s Kirtland’s Warbler tours and the Illinois Natural History Survey. 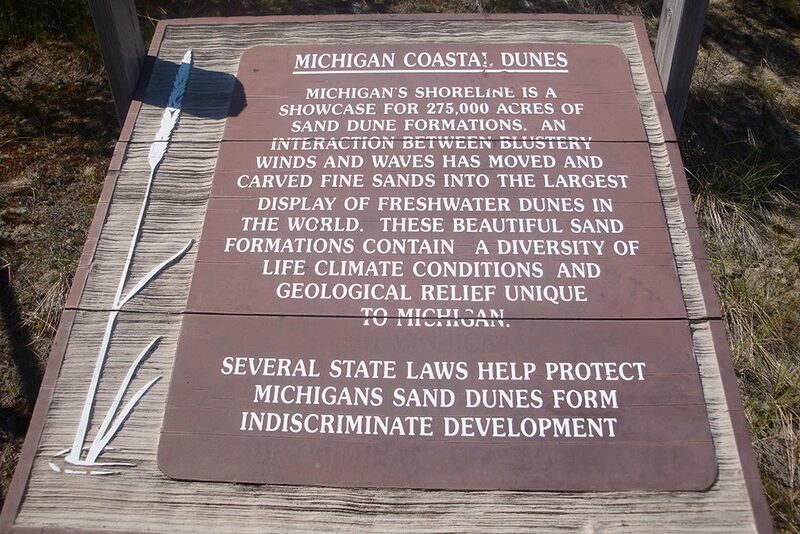 She has a strong affinity for Michigan’s Upper Peninsula and, in particular, Whitefish Point. Alison received her B.A. in environmental writing from Unity College in Maine. 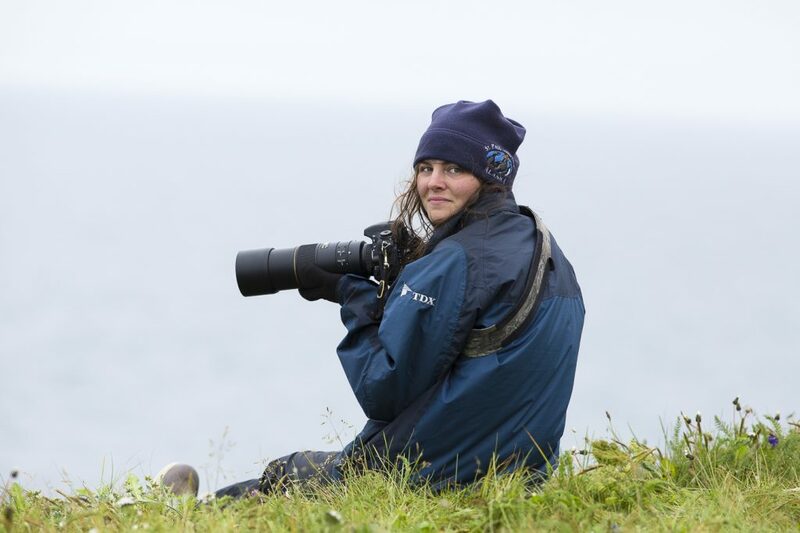 Through a diversity of mediums, which include guiding, writing, and photography, she strives to connect people with nature and to make science intriguing to a broad audience.